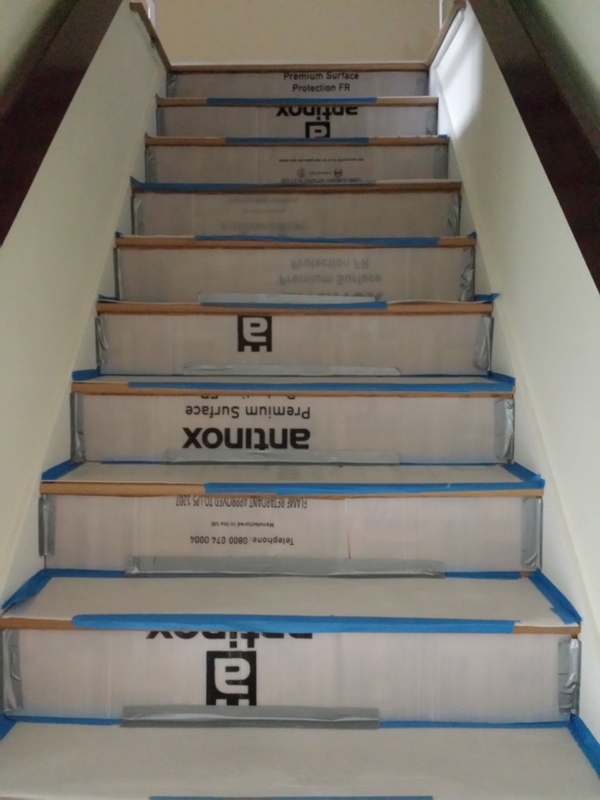 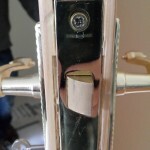 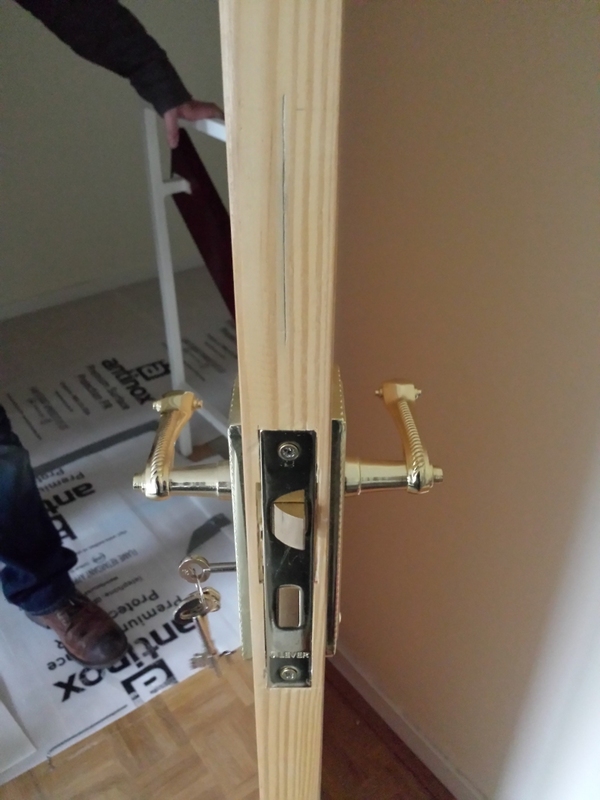 On the 23rd April 2014, the insurance’s contractors visited the property at 08:10am in order to do the door frame repairs and protect the stairs. 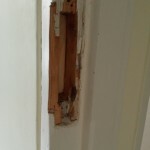 Originally they stated that they needed three days but today they left the property at 14:30. 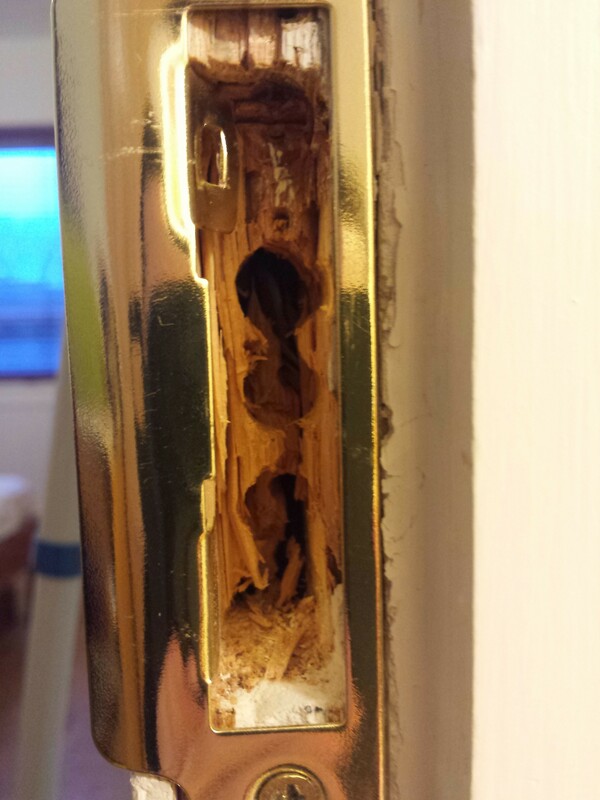 Firstly my friend had specifically took a day off work in order to unlock the room for the contractors to repair some of the door frames. 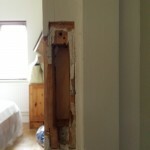 They did some repairs but the job does not seem to be completed. 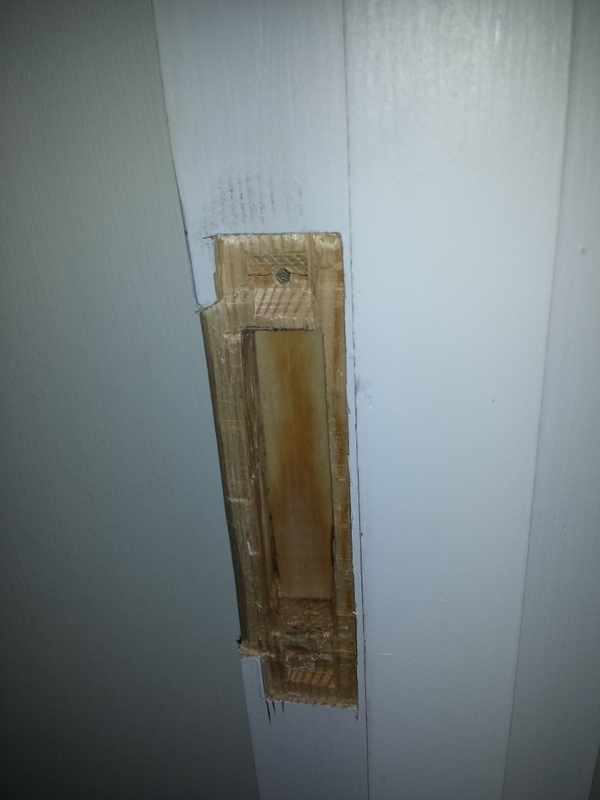 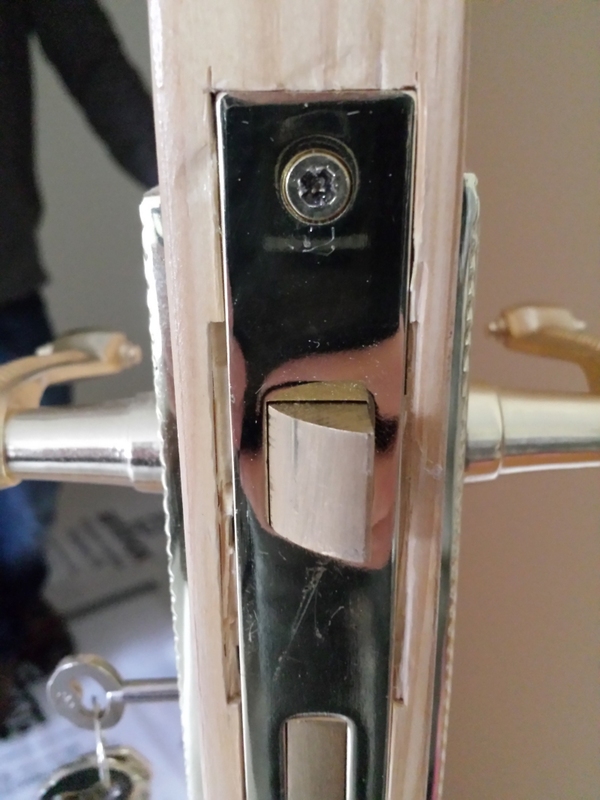 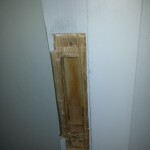 The two photos below shows the state of the door frame before and after. 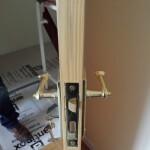 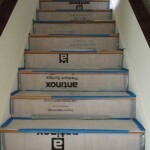 These photos shows the other door frames and the new stair protection. 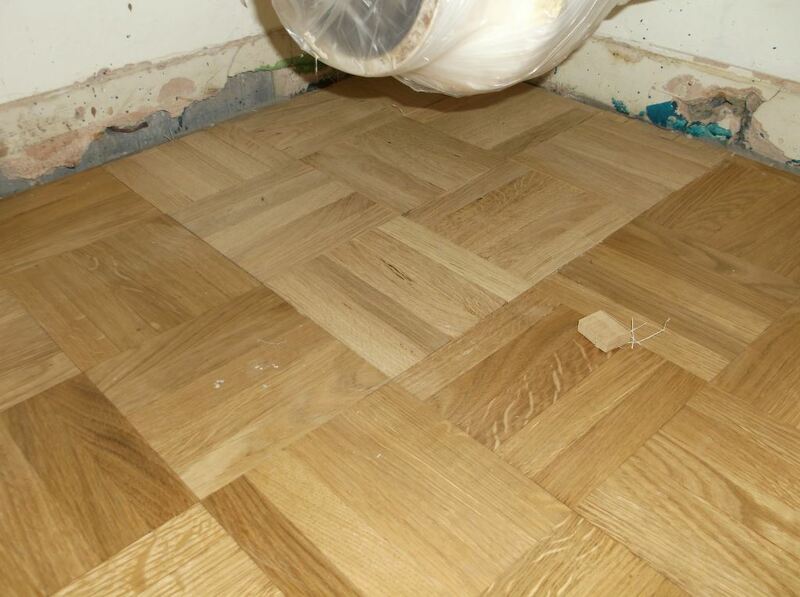 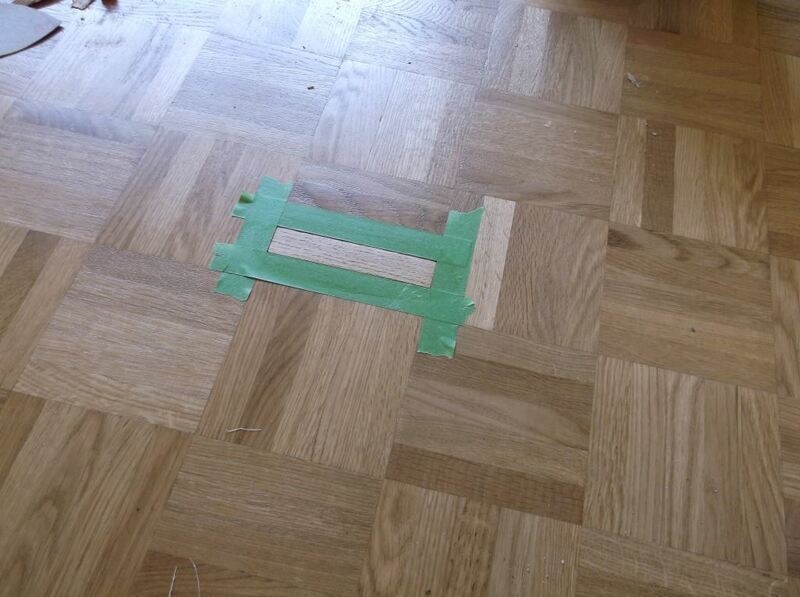 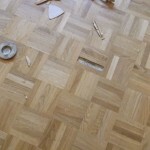 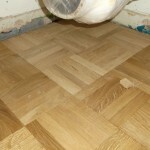 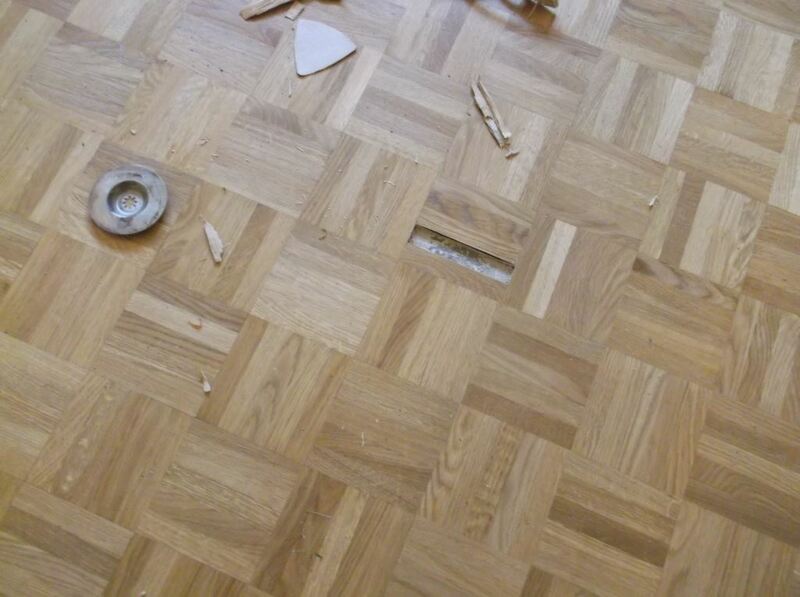 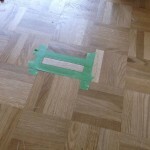 On the 28th April 2014, the floor specialist repaired the floor inside the downstairs toilet and inside the living room. 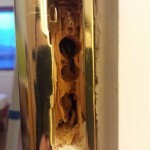 On the 09th May 2014, the Right Unit contractors responsible for the windows and doors were unable to finish the repair of the front door. 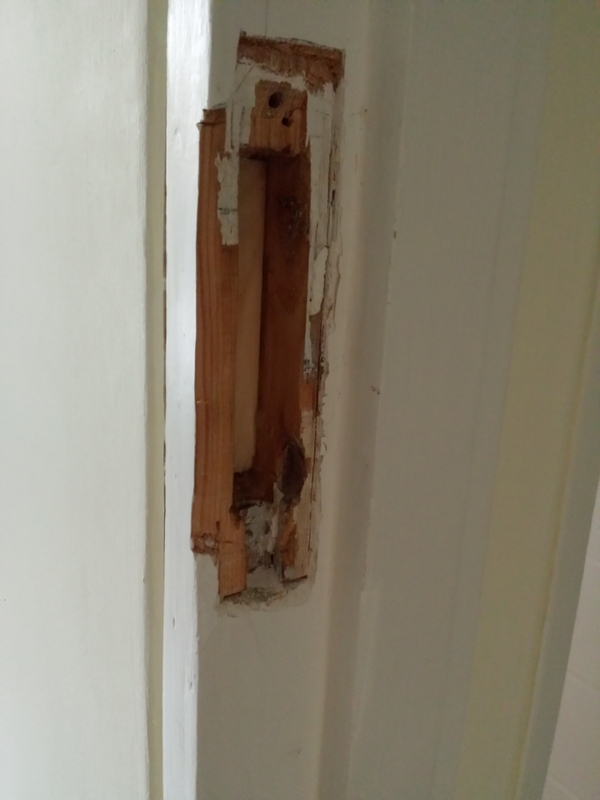 They left my property unlocked and unprotected for the whole weekend. 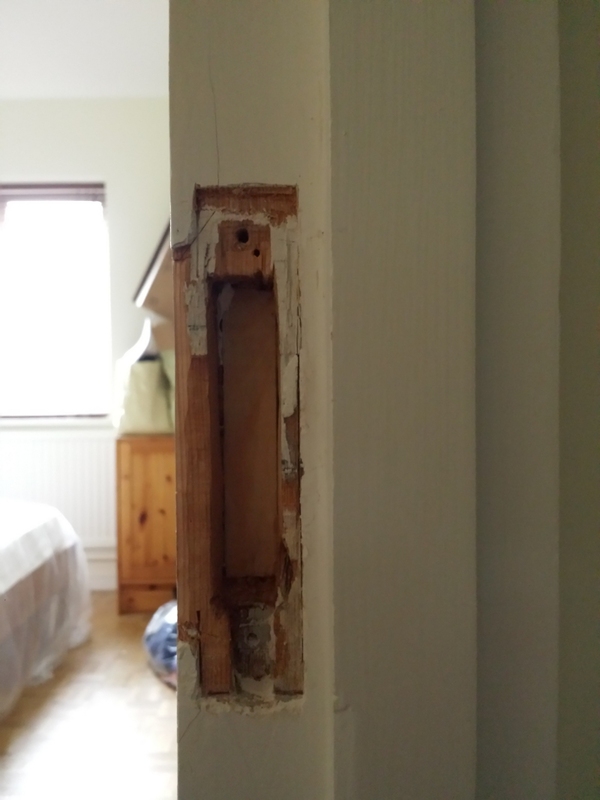 On the 12th May 2014, the contractors from E J Taylor were in the property in order to finish the jobs that they were unable to finish on time as per their own schedule of works.